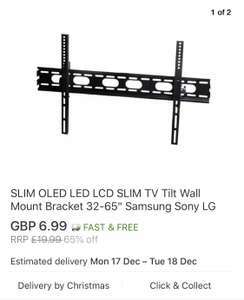 Will it fit the Samsung curved tv? You Don't even need a bracket. Brilliant.